The term “phobia” normally indicates a fear of some type. However, photophobia does not refer to a fear per se but rather to an extreme sensitivity to light. Photophobia itself is not a a disease. It occurs most often as a symptom of an underlying health condition. Moderate cases cause you to squint when you’re in a brightly lit room or outdoors in sunshine, while extreme cases result in pain from exposure to almost any level of light. Patients who have recently undergone eye surgery may also experience photophobia to one extent or another during their recovery. You should always consult your optometrist if you are experiencing light sensitivity. They will perform an eye exam and ask questions to determine the severity of your case and possible cause. Commonly prescribed treatments include eye drops and antibiotics for inflammation or infections. 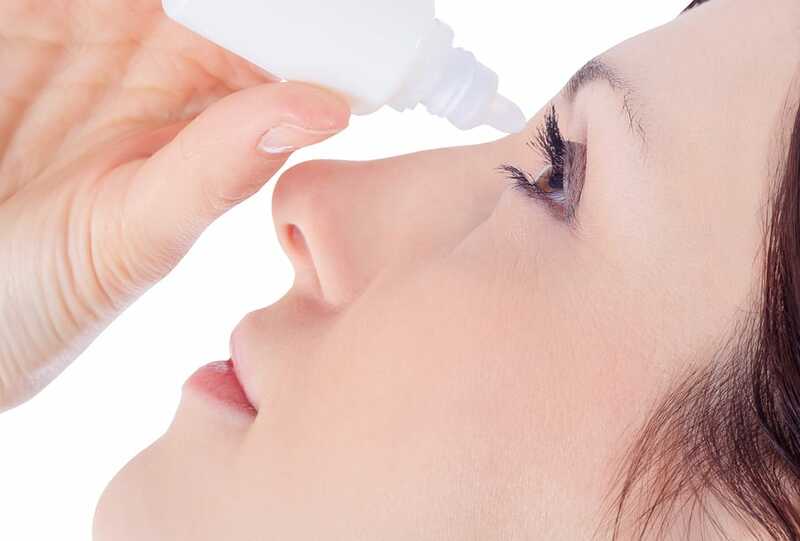 Use of artificial tears can relieve dry eye syndrome. Medication and rest is usually called for when dealing with migraines. While your optometrist is the best source of treatment, there are measures you can take to provide relief for your eyes and help prevent future occurrences. It’s best to avoid sunlight and use limited or no artificial light when indoors. Dark tinted glasses can act to diffuse light. Good hygiene is an important defense against photophobia. Wash your hands frequently and avoid touching your eyes. Do not share products such as makeup that come into contact with eyes. If you suffer from migraines, do your best to avoid the triggers that set off your headaches. Photophobia may be unpleasant, but you don’t have to suffer helplessly. Your Phoenix optometrist can help you determine a course of treatment to relieve your symptoms and make your eyes more comfortable.